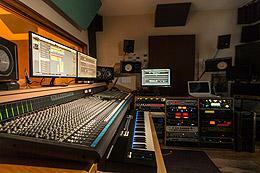 Select Recording Studio is the ideal studio for your next recording session. 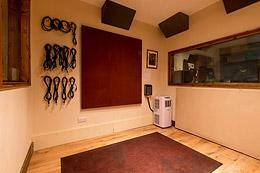 We have extremely competitive rates, an excellent location in Wood Green - just a five minute walk from the tube station and a professional studio producer who has over 20 years experience working with Hip Hop and RnB aritsts - both signed and unsigned - in the London and international music scene. We have an impressive selection of microphones and pre-amps and our two vocal booths are acoustically treated to ensure that we capture the very best of your voice and songs. We offer a complete range of vocal production FX that include: Autotune, Vocoder, Stutter, Reverse FX, De-tune, Telephone FX, Etc. Whether you are recording a song from scratch or rapping/singing over a beat/instrumental, our friendly production team will be able to guide and advise you from start to finish to ensure that you achieve the finest quality recording that is mixed and mastered to industry standard. At the end of your recording session you will be provided with the songs in the following formats: MP3, WAV or both. 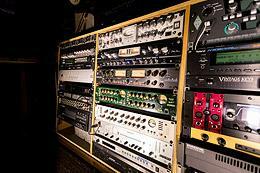 The studio engineer's role is to work with the artist and producer to achieve the best possible recording. Initially, this starts with setting up the studio space by choosing and positioning microphones and other equipment which are needed to record a particular artist or group. The studio engineer has a deep knowledge of the studio and knows the capabilities of all of the elements of studio equipment, including microphones and outboard FX. 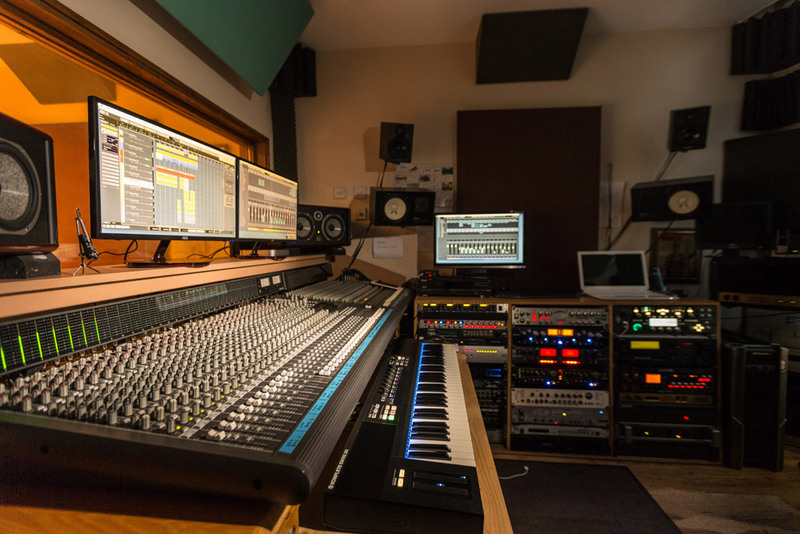 During the recording, the engineer is also on-hand to assist with specific sound or effect requirements which an artist might require and works alongside the producer to achieve a successful recording session. It's important to prepare well for a studio session in order to make the best use of your time in the studio and to get the best out of your session. Ideally, you should have a strong idea of the style of your song and how it should be recorded before you arrive. It is helpful if you can bring with you any reference tracks that you like or tracls which have a similar style to what you are aiming for. Once you are in the studio the time will pass quickly, so it is important to have a very clear idea of your goals and to be realistic about what can be achieved during the session. If you are working with other musicians it is important that they are aware of the recording goals and also what is required of them, especially in terms of their familiarity with the song arrangements, the instruments required and your recording schedule. Warming up is important to ensure that your performances are of a high standard from the very beginning. Arrive in good time for your session so you stand the best chance of starting the session off in a relaxed way and achieve your optimum level of performance quickly. During an extended recording session, ensure that you maintain concentration levels and be sure to eat and drink regularly to keep energy levels up. Avoid foods and drinks with high sugar content as these tend to lead to energy highs and lows - water is best.